Enforcement Directorate's Special Director in Mumbai, Vineet Agarwal, has been removed from the post by the government on Tuesday. He was ousted over his alleged interference in relieving the investigating officer in Nirav Modi's money laundering case without following due procedure. Officials said Agarwal's tenure has been reduced by three years. The 1994-batch Maharashtra-cadre IPS officer has been repatriated with immediate effect. 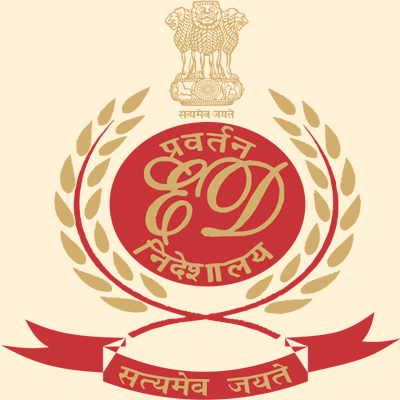 Enforcement Directorate's Special Director in Mumbai leads the agency's western region and has control over Maharashtra, Gujarat, Madhya Pradesh, and Chhattisgarh. After Vineet Agarwal's removal from the post, the charge has been handed over to Enforcement Directorate's Special Director in Chennai in additional capacity. In January 2017, Agarwal was sent to ED on deputation for five years by the government. On 29 March, Vineet Agarwal's name came to light after he issued an order for relieving Joint Director in Mumbai, Satyabrat Kumar, from the Nirav Modi case investigation when the hearing in his extradition case was underway in a London court. As Agarwal's order sparked a controversy, ED Director Sanjay Kumar Mishra issued a new order within hours, canceling the order signed by Agarwal. Agarwal was found guilty of "exceeding his brief" and interfering with the ED Director's powers and official procedures. Officials said "unnecessary controversy was created and the March 29 incident was seen as an attempt to weaken Indian investigating agencies' efforts" to extradite Nirav Modi.